I saw that Kristin at Kristin Kraves Books was recently tagged in the 20 Questions Book Tag and I’ve decided to take it upon myself to do this tag as well. 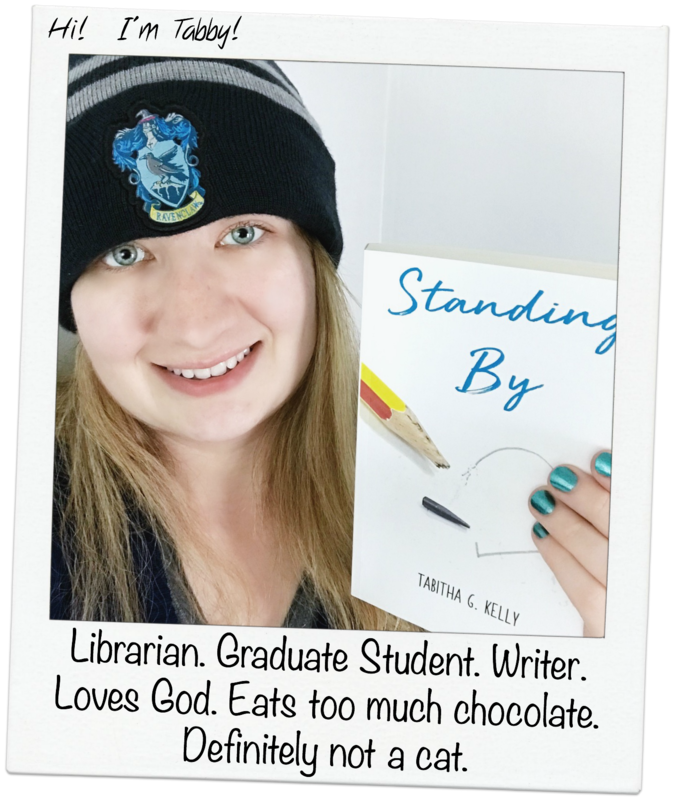 Who doesn’t love a book tag? It honestly depends. If I really love the characters I’d probably want to keep reading them, but I’d say 7 is a good number to stop at. The longest book series that I’ve read was the Left Behind series (12 books) other than the Hardy Boys when I was younger (because I have no idea how many of those I actually read). I have a love/hate relationship with them. If I have access to the next book right away, then bring it on! But if I have to wait a year or two for the next book to come out… ugh. I know hardbacks are the sturdiest way to go, but I’m a sucker for paperbacks. WHY WOULD YOU ASK ME THIS???? Ugh, fine, but I’m giving you three favorites. This is what you get for making me choose between my children. 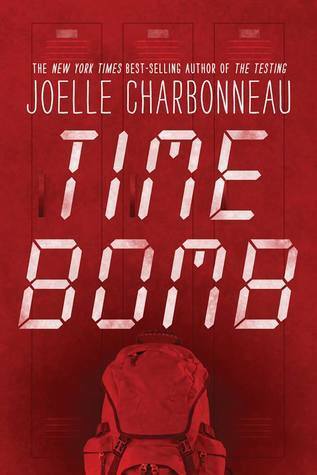 I was so hooked on Time Bomb and highly recommend it. I would’ve finished it in one day if I hadn’t had to be up early that following morning. I will gladly read it again very soon. 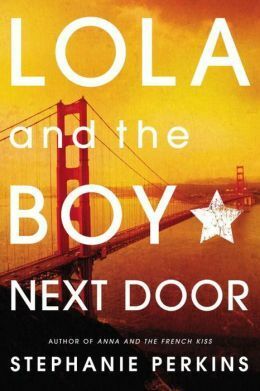 Lola and the Boy Next Door is just a really adorable story and who doesn’t love Cricket Bell?? The Chance is a tear-jerking, beautiful story. It just shows how God can work in our lives, even if we believe He isn’t there. I might get beat up for this, but I really didn’t like this one. I was really excited for it too, as I’ve heard great things about this book. It just wasn’t for me though. Again, love/hate thing with them. I don’t really like them, but I like the conflict that they stir up. I have a hard time giving up on a book, but the last one that I remember putting down was A Court of Thorns and Roses. I just wasn’t all that into it. 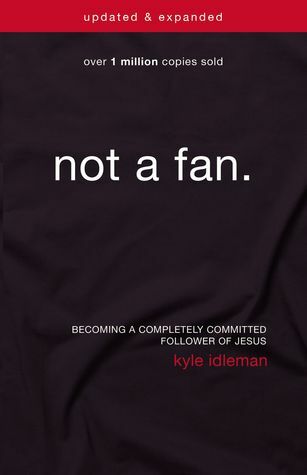 Reading this book is like reading The Christian Atheist all over again. It makes you cringe when you realize that you’re really not living like you should as a Christian (I mean, I realize that we’re not perfect and we never will be on this earth, but I know there are a lot of areas I can improve on in my walk with Christ). But I also feel that it’s going to make me stronger as a follower. I recently sent my cousin a rather good-sized list of books when she asked me for some reading recommendations. 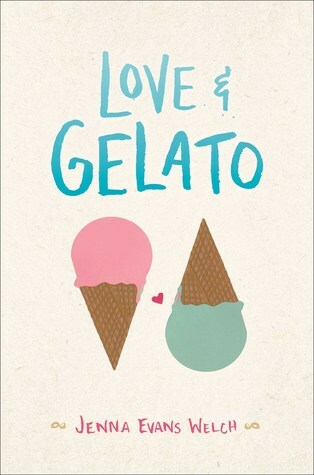 Included was Love & Gelato, which was the book that she chose to go with. 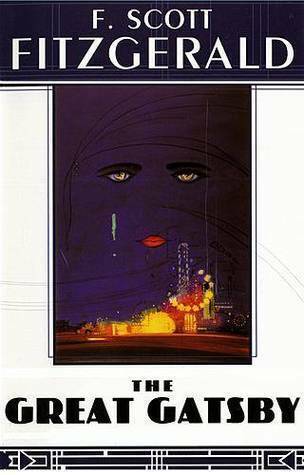 Off-hand the first book I think that is the oldest that I’ve read is The Great Gatsby, published in 1925. It’s possible I’ve read one older than that, though I sincerely doubt it. It’s so new it’s not even out yet! 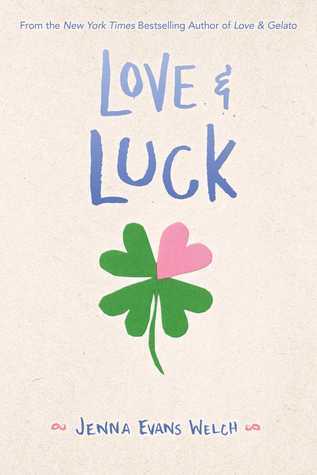 Love & Luck (the companion to Love & Gelato) will be out May 8th this year. Other than that, the newest one I’ve read that has been released was Time Bomb. 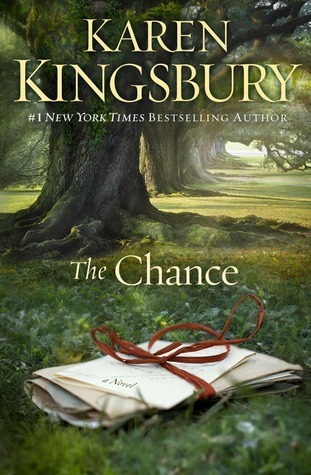 For adult Christian fiction, Karen Kingsbury. For YA… I’d have to go with Sarah Dessen. Both. I work in a library, and visit plenty of others, but I cannot resist buying books for my own collection at home. 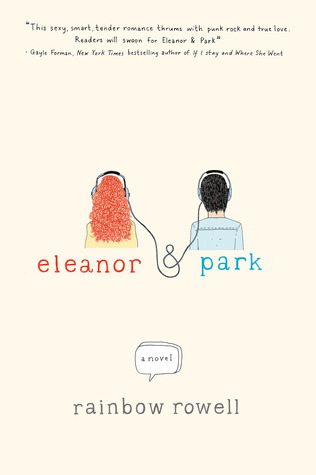 A Court of Thorns and Roses and Eleanor & Park are probably the top two. 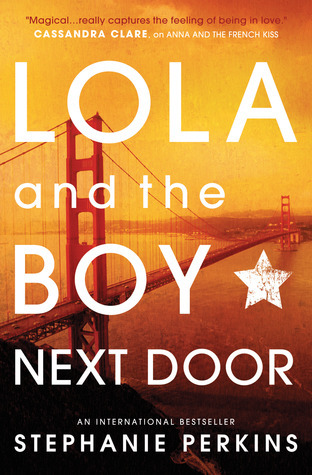 Lola and the Boy Next Door. This is aside from all seven Harry Potter books, of course. Sometimes. It really depends on my concentration level that day. Usually I can read with the TV playing in the background. Depends on the book. Some are great with just one POV and some are great with multiple. Execution is key. Usually multiple days, unless it’s my day off the and the book really has me hooked! What to Say Next. Don’t get me wrong, I loved the synopsis too, but the cover is what caught my eye first and I kept seeing it everywhere until I looked at it and decided to buy it. And those are the twenty questions everyone! I tag anyone who feels like they’d want to do this tag for their own blog as well. If you do, I’d love to see your answers! I am glad you did this tag! I really need to check out Time Bomb! It sounds amazing and I love books that you can read in a day! Loved your answers. I loved the answers to your tag! I am also a paperback person (I just did a whole blog post on it LOL). Maybe I’ll do this tag soon!